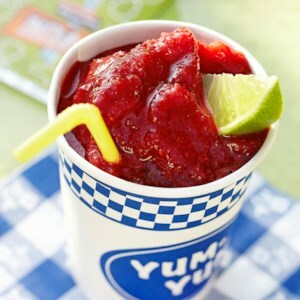 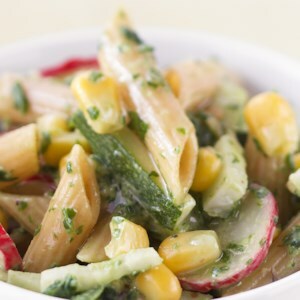 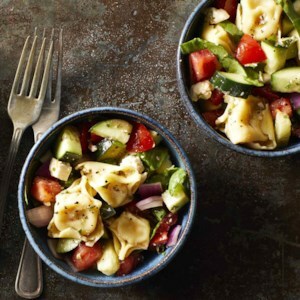 Find healthy, delicious vegetarian 4th of July recipes, from the food and nutrition experts at EatingWell. 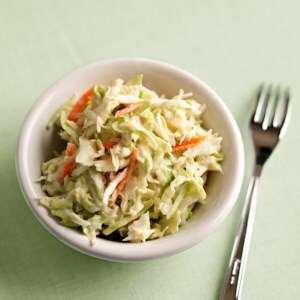 Low-fat yogurt and light sour cream make this caraway-flavored coleslaw creamy and rich. 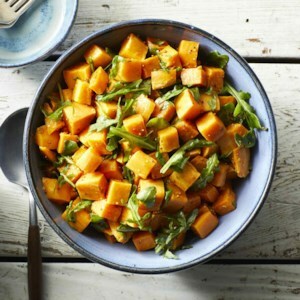 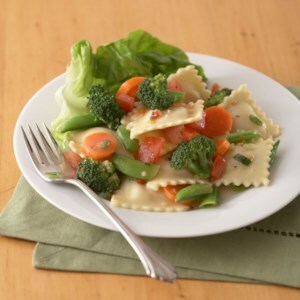 It's a low-carb side dish that's ideal for a diabetic meal plan. 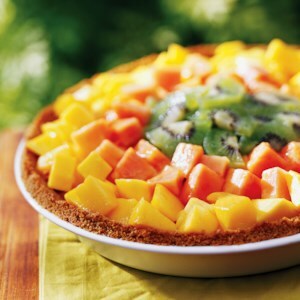 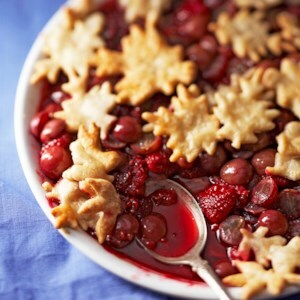 Loaded with tripical fruits, this graham cracker-crusted pie is a refreshing end to any meal. 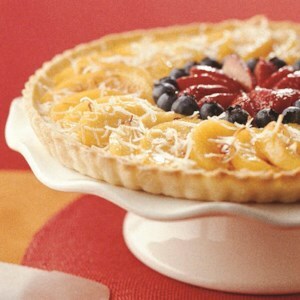 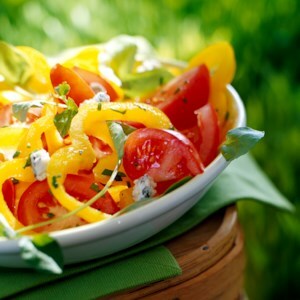 For a delicious variation, substitute peeled, sliced peaches for the mango, papaya, or kiwi. 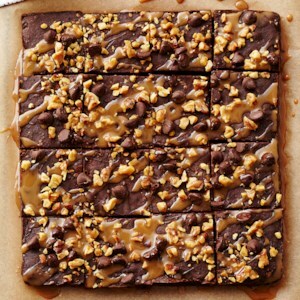 Chocolate, nuts, and caramel are certainly hard to resist so it's easy to see why turtle brownies are always a favorite. 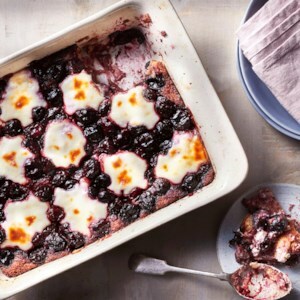 This recipe has black beans in the batter for added fiber. 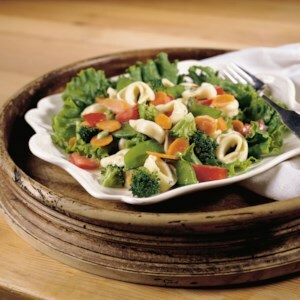 We won't tell if you won't--and we promise nobody will ever know! 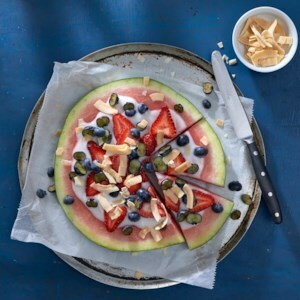 Wedges of juicy watermelon topped with nondairy coconut yogurt and berries make for a crisp and refreshing dessert. 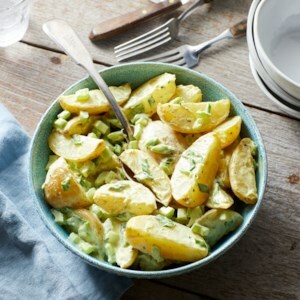 To feed a crowd, leave the wedges blank and let guests add their own toppings to the yogurt. 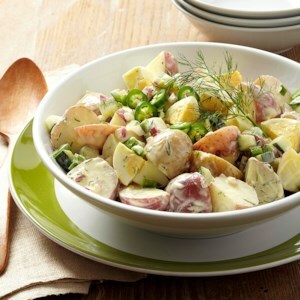 This sure isn't Grandma's classic potato salad! 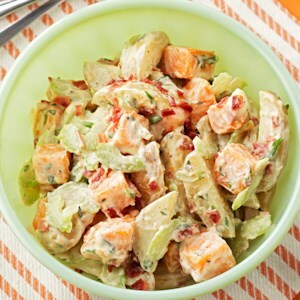 We've reduced the fat by substituting low-fat Greek yogurt for traditional mayonnaise and we added jalapeño slices to kick things up a notch. 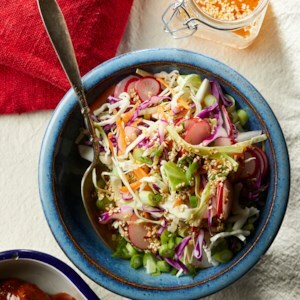 Sliced radishes add a peppery kick to this 10-minute slaw, which can serve as both a side and a topping for sandwiches. 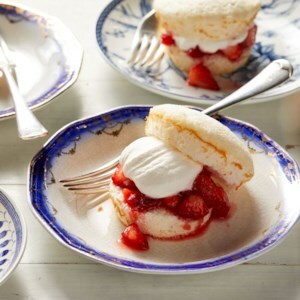 These adorable strawberry shortcakes are made with mini angel food cakes. 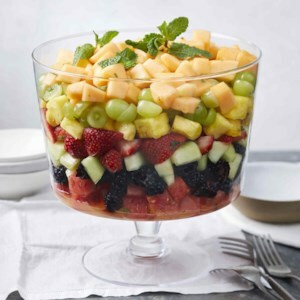 These single-serve desserts are perfect for a picnic or party on a warm summer day.